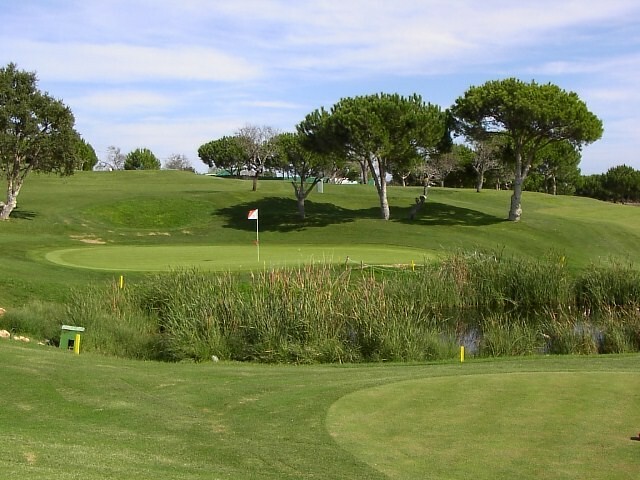 This golf course consists of nine Par 3 holes. 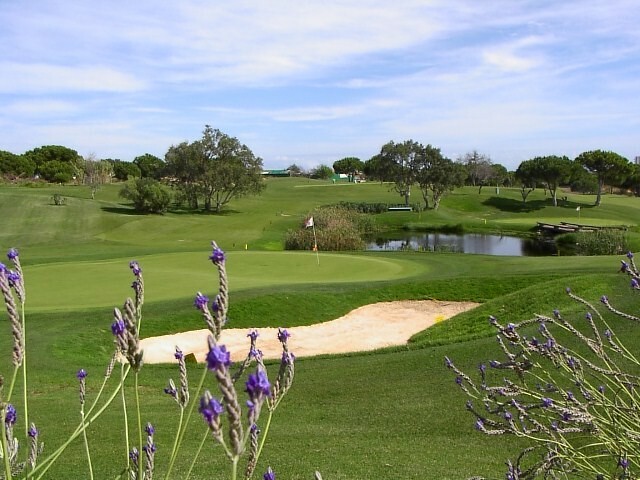 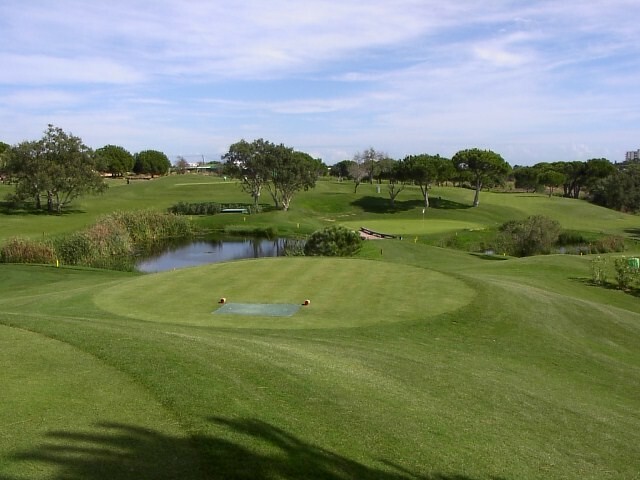 This course is ideal for a short practice round or for beginners. 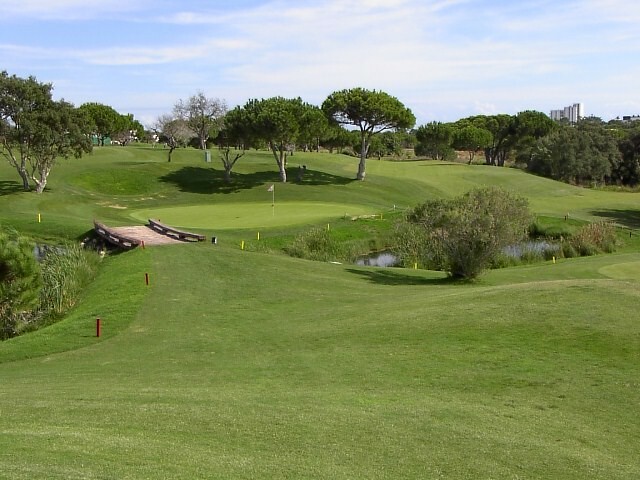 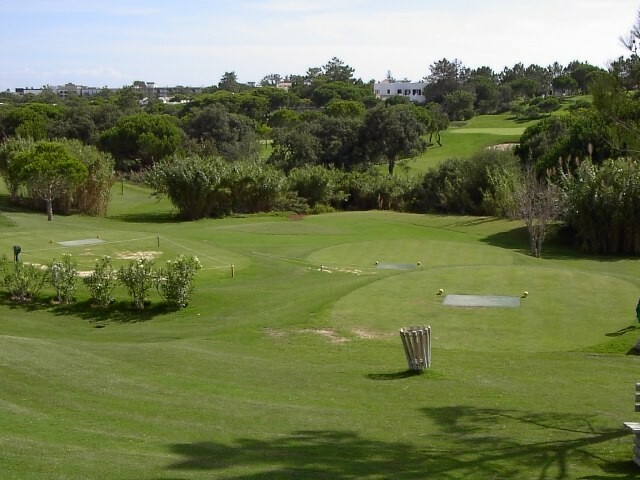 The undulating fairways, coupled with the excellent condition of the greens make it a pleasant short course.